This video explores Number Sets, a key concept in IB Maths Studies Topic 1: Number and Algebra. 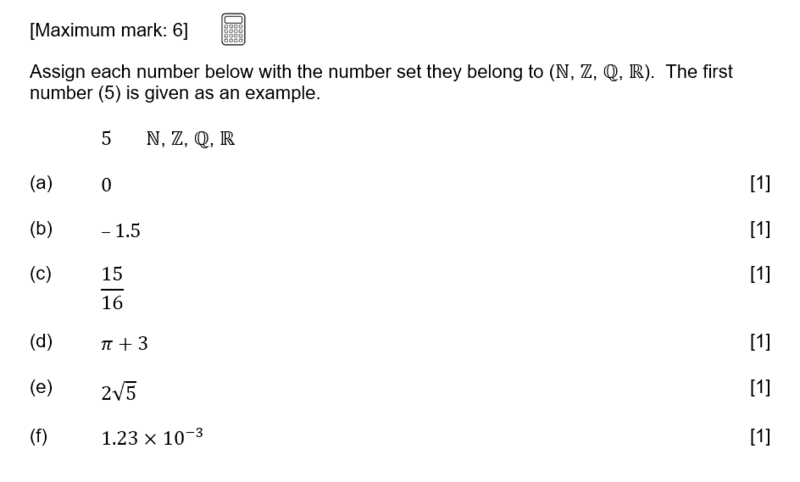 Number Sets questions are frequently found in IB Maths Studies exam papers, often in Paper 1. This video is accompanied by an example IB Maths Studies exam question to further practice your knowledge. This video explores Rounding & Scientific Notation, a key concept in IB Maths Studies Topic 1: Number and Algebra. 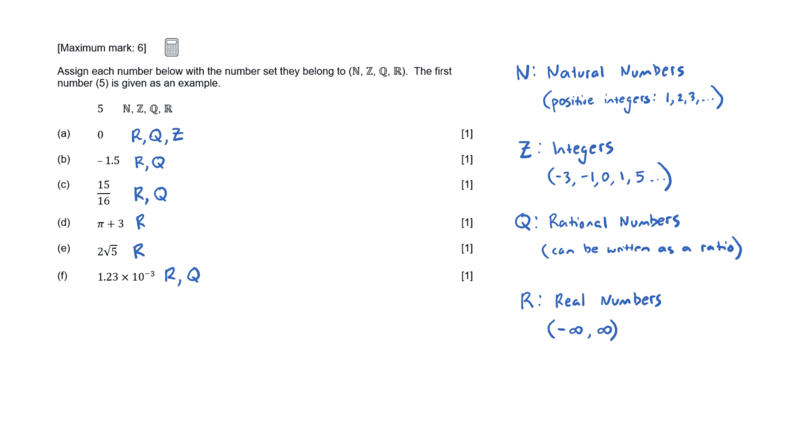 Rounding & Scientific Notation questions are frequently found in IB Maths Studies exam papers, often in Paper 1. This video is accompanied by an example IB Maths Studies exam question to further practice your knowledge. 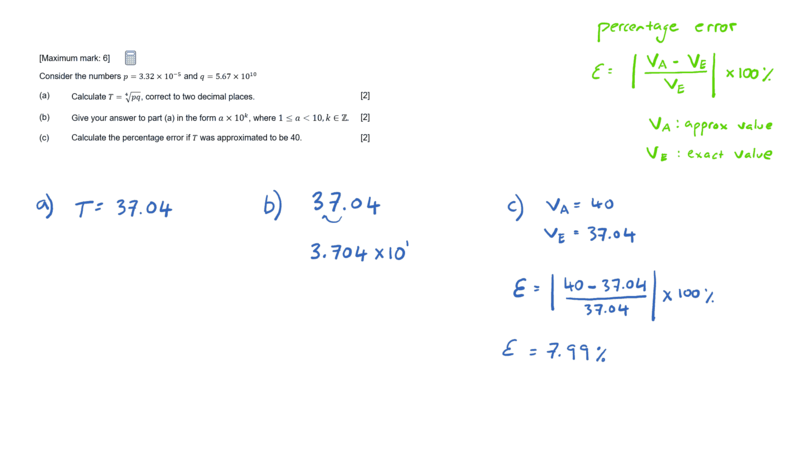 This video explores Percentage Error, a key concept in IB Maths Studies Topic 1: Number and Algebra. 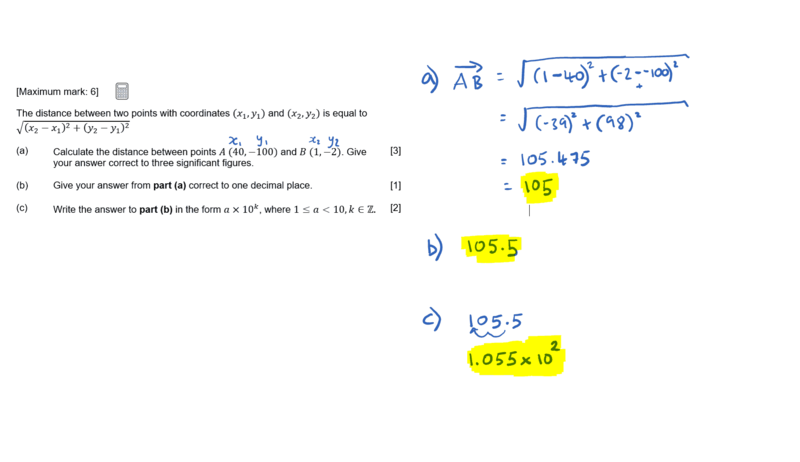 Percentage Error questions are frequently found in IB Maths Studies exam papers, often in Paper 1. This video is accompanied by an example IB Maths Studies exam question to further practice your knowledge. This video explores Sequences & Series, a key concept in IB Maths Studies Topic 1: Number and Algebra. 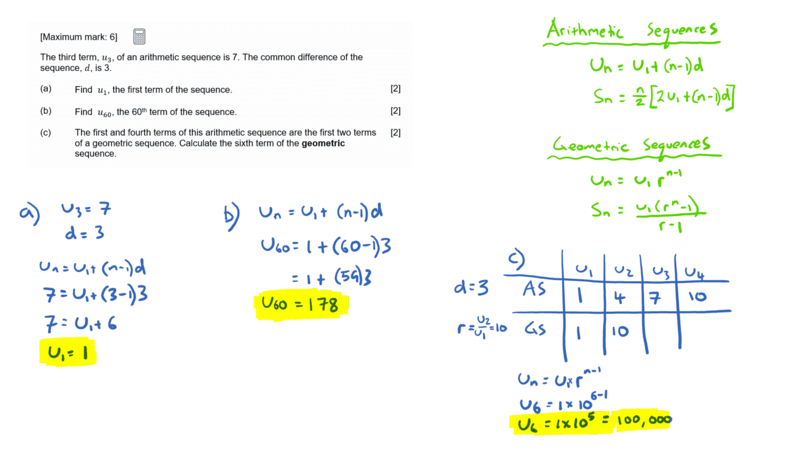 Sequences & Series questions are frequently found in IB Maths Studies exam papers, often in Paper 1. This video is accompanied by an example IB Maths Studies exam question to further practice your knowledge. This video explores Compound Interest, a key concept in IB Maths Studies Topic 1: Number and Algebra. 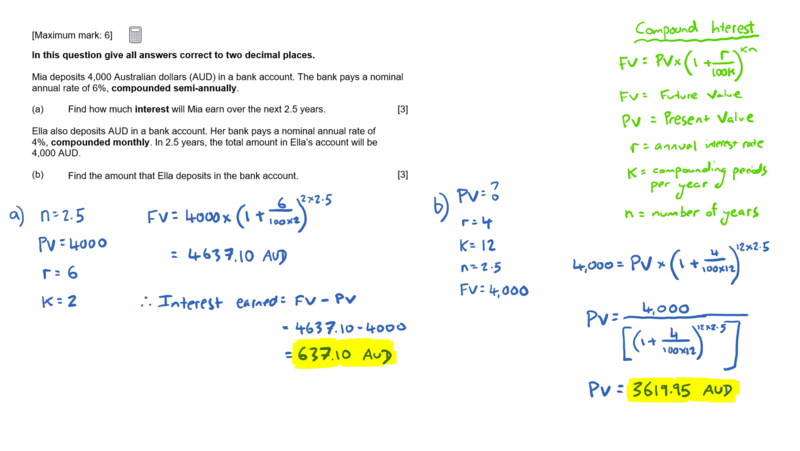 Compound Interest questions are frequently found in IB Maths Studies exam papers, often in Paper 1. This video is accompanied by an example IB Maths Studies exam question to further practice your knowledge. This video explores Currency Conversion, a key concept in IB Maths Studies Topic 1: Number and Algebra. 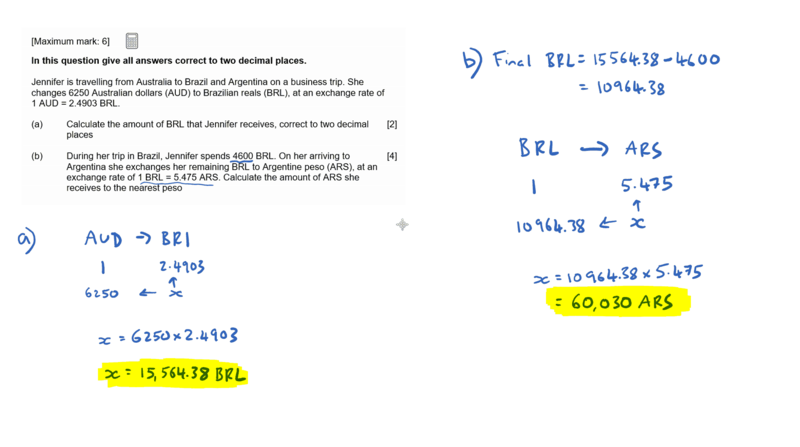 Currency Conversion questions are frequently found in IB Maths Studies exam papers, often in Paper 1. This video is accompanied by an example IB Maths Studies exam question to further practice your knowledge.